WCAC is thrilled to be partnering with the Hanover Theatre for the Peforming Arts for a special holiday happening to benefit WCAC’s programs and services. 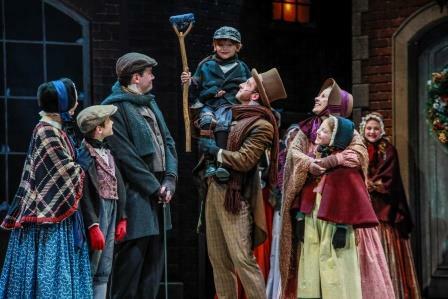 A percentage of all tickets sold to the Thursday, December 20, 2018 performance of A Christmas Carol will be donated to WCAC. Special VIP tickets available for $60 per person – include admission to pre-show reception where you can meet and mingle with members of the cast while enjoying hors d’eouvres and cash bar. Learn more and reserve your tickets here.